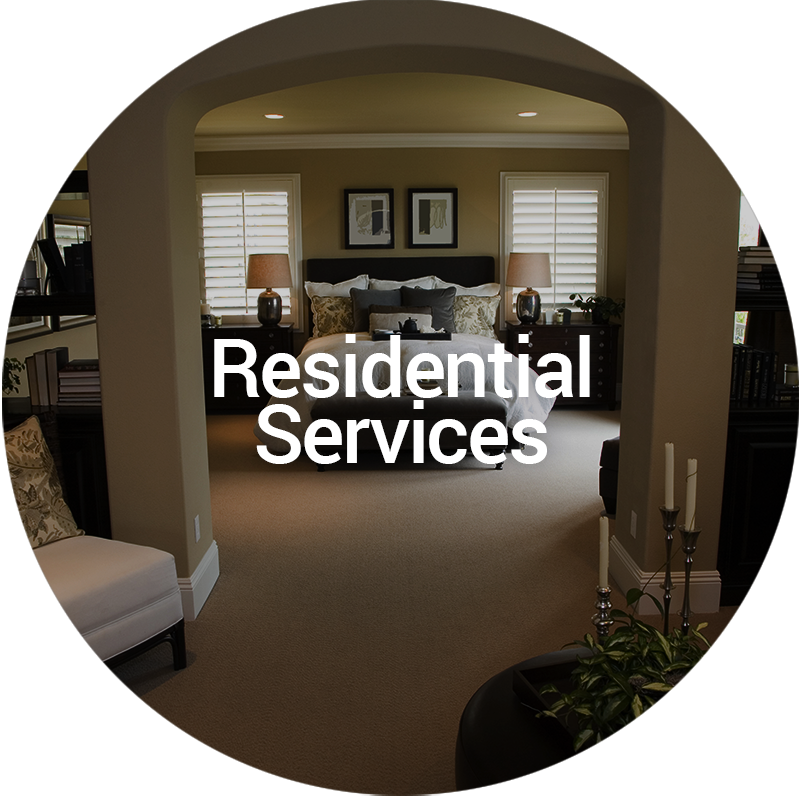 We leave your carpets clean, dry, and healthy! Find out about our process. High foot traffic means dirtier carpets! 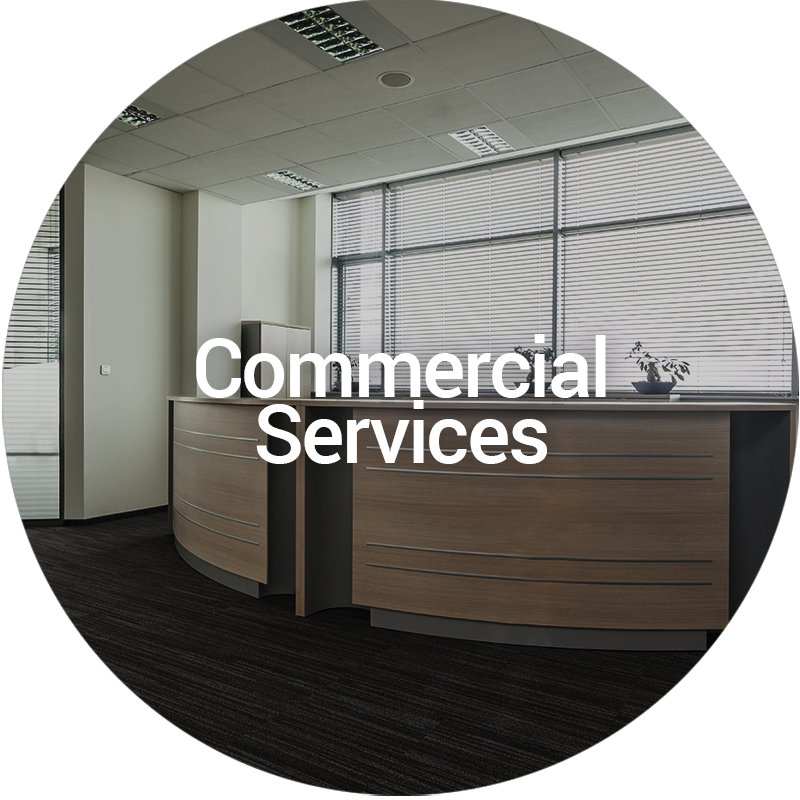 Find out how we keep your business clean. A professional carpet cleaning can make a home more appealing to potential buyers and ultimately contribute to getting it sold! 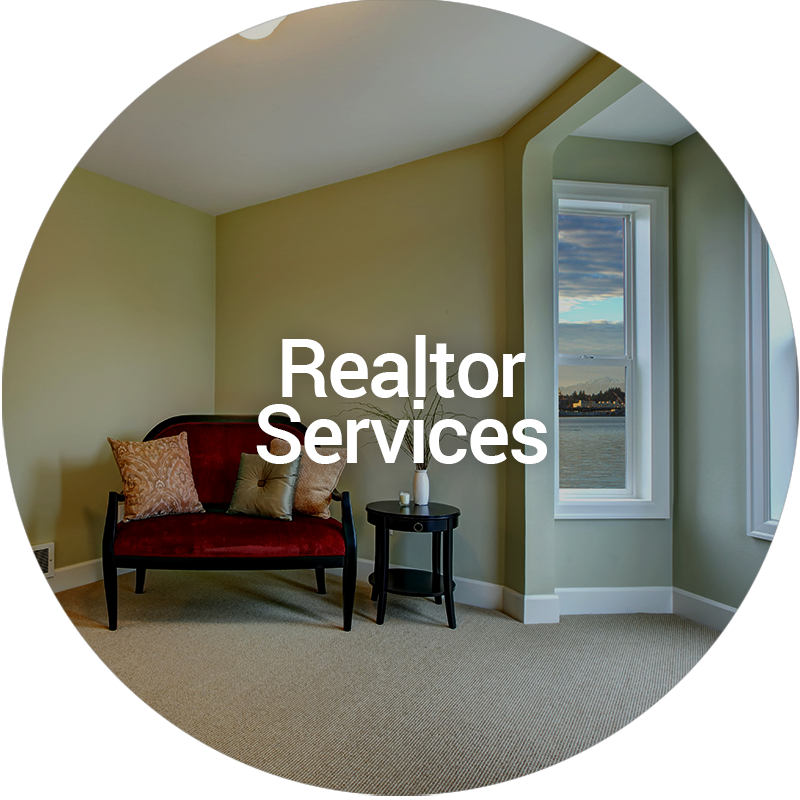 Learn how by reading about our service specifically for Realtors. Don't replace! Tiger Paws can make your rental's carpet look new for a fraction of the cost. 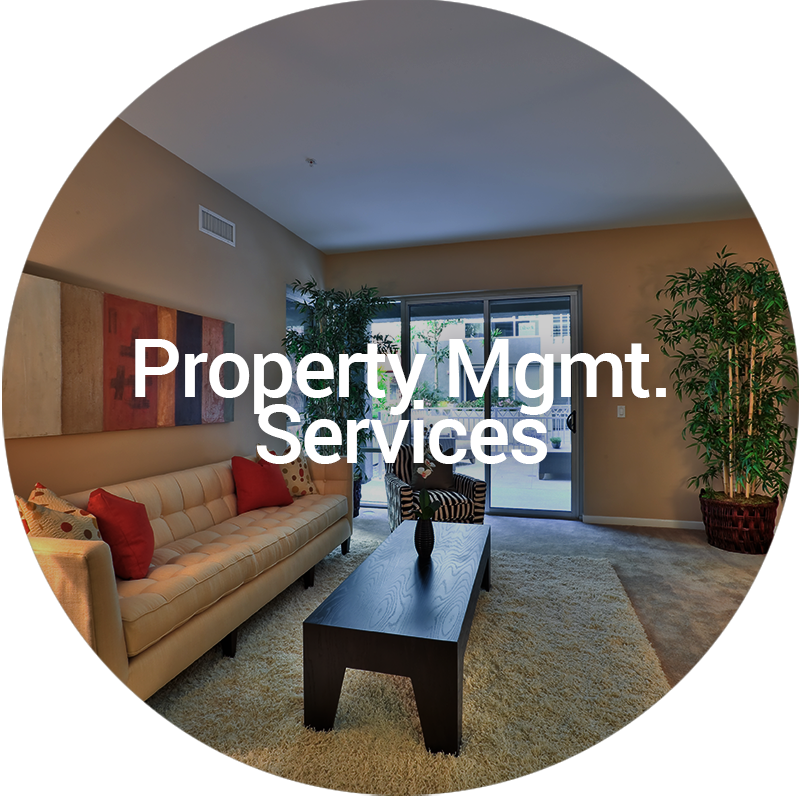 Learn how by reading about our service specifically for Property Managers. Tiger Paws Carpet & Upholstery Cleaning is a local Memphis-owned carpet, upholstery, and tile cleaning company. We earn satisfied, loyal customers by showing up on time, paying attention to detail, and completing the job as promised and at the price quoted. We shoot straight from the beginning. We don’t bait and switch, offering a low-price service that we know won’t do the job, and then charging more to actually clean your carpets. 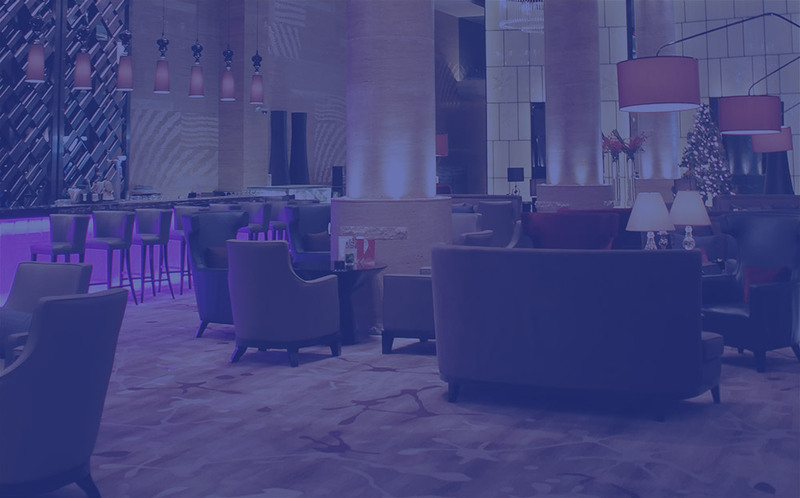 We know what it takes to clean high traffic areas and spots, and we’ll provide a quote for everything necessary–no surprises or hidden fees. It’s no wonder that we have so many happy repeat customers and word-of-mouth referrals! Tiger Paws Carpet & Upholstery Cleaning is a local Memphis-owned carpet, upholstery, and tile cleaning company. We earn satisfied customers by showing up on time, paying attention to detail, and completing the job as promised and at the price quoted. We shoot straight from the beginning. We don’t bait and switch, offering a low-price service that we know won’t do the job, and then charging more to actually clean your carpets. We know what it takes to clean traffic areas and spots, and we’ll provide a quote for everything necessary–no surprises or hidden fees. It’s no wonder that we have so many happy repeat customers and word-of-mouth referrals! The first time Tiger Paws came out, it was for a huge black stain on our white carpet – great results! The tech was paying attention, and told me they also clean tile & grout. Voila! The kitchen and keeping room floors were made like new! We were so happy, we had them come back to do the same for a bathroom shower. Did I mention they are affordable? Get a free estimate before your commit. You’ll probably be the next one to write a rave review! The gentleman that first treated my residence was professional, courteous, and was helpful to me as a out-of-towner. 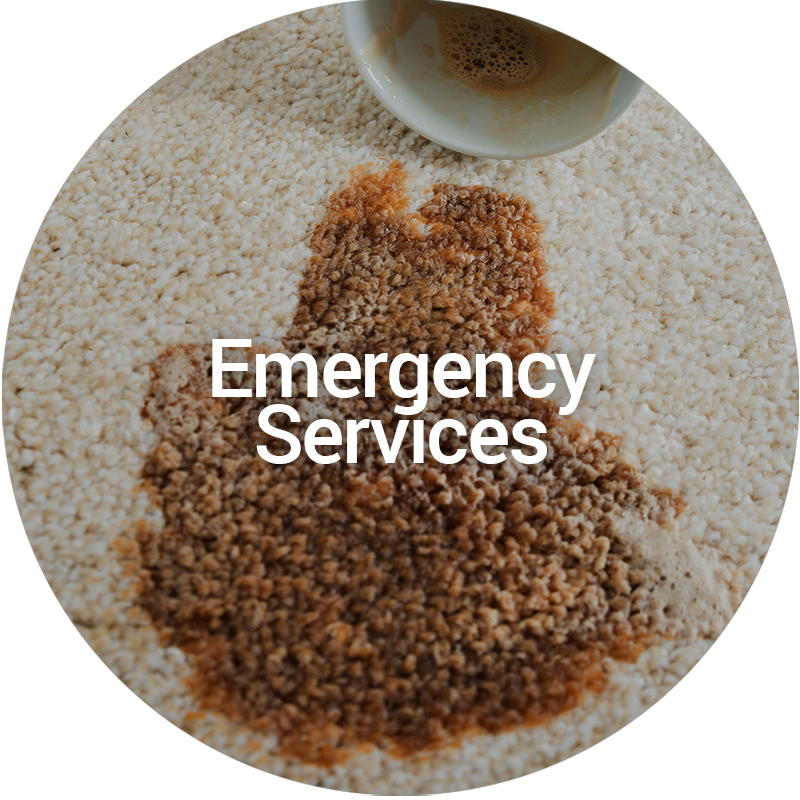 They’ve treated my carpet several times due to a leak in my ceiling…(long dreadful story) but they consistently performed phenomenal work for me. Family owned+ Great work+ Happy Customer= A+++ Will be calling them prior to our move-out! My Mom said he was on time and he called before (which I love!). He did a great job and was very thorough and quick!!! I will definitely be recommending Tiger Paws to anyone who asks!!! Thanks again Jerri for dealing with my crazy schedule changes!!! Great patchwork after a dog chewing session. We were very pleased with the end results. The owner is very friendly, too. I would refer them to any of my friends or family. Quick response to a quote request, honest and fair evaluation, and good service at the price quoted. No gimmicks or games, just clean floors and great service. Very happy with Tiger Paws. Tiger Paws did a wonderful job for us. We had tried everything to clean the grout and tiles in our kitchen, but nothing would work. Tiger Paws took care of it and they look brand new. Very quick response. Quote received within in less than 24 hours. Services performed the same week of request. Timely arrival and professional service throughout the process. I am thoroughly impressed with Tiger Paws! They responded to my quote within minutes and came out the next day. The tech (Derrick) arrived 10-15 minutes early and was extremely nice and professional. He finished the job in a timely manner and my carpets looked practically new! I will definitely refer others their way and use them again when needed. Thanks again for a job well done!! I hired this company to clean the carpet in my mother’s house before putting it up for sale. I never believed they could have made it look that clean. I was extremely amazed and pleased. I will use them for my house and have already recommended them to friends! I highly recommend Tiger Paws Carpet Cleaning. I sold my home and needed my carpets to look like new for the buyers. Jeremy not only did an excellent job, he was so respectful of my home and wiped down the stairs where the hoses ran after the job was completed. I would absolutely hire them again and recommend them to anyone who needs their carpets cleaned. Great job, guys! The representative came out and was on time. We wanted one couch cleaned. After the rep was finished, my mother and family and I continuously mentioned how beautiful the couch looked after being cleaned. The rep was also very kind and spoke courteously. Thank you so much for your service. We have them in mind for the future. Great service from beginning to end. They they came out the same day. And came out after 5 p.m. when I requested. They were thorough, took their time, and did a great job on my carpet. They even gave me a detailed estimate of the cost to steam clean the other floors and the mattresses. I couldn’t be happier with the service. My carpet looks and smells brand new and this is 2 months after they cleaned. I highly recommend!!!!!!! Ready for a Tiger Paws Clean? We are always on call and we offer convenient weekly, monthly, quarterly, and annual scheduling. To request a quote or to receive more information about Memphis professional floor and furniture cleaners, please contact us today. Tiger Paws’ highly trained, conscientious carpet technicians have cleaned upholstery, tile, and carpets in the Greater Memphis area since 2001. 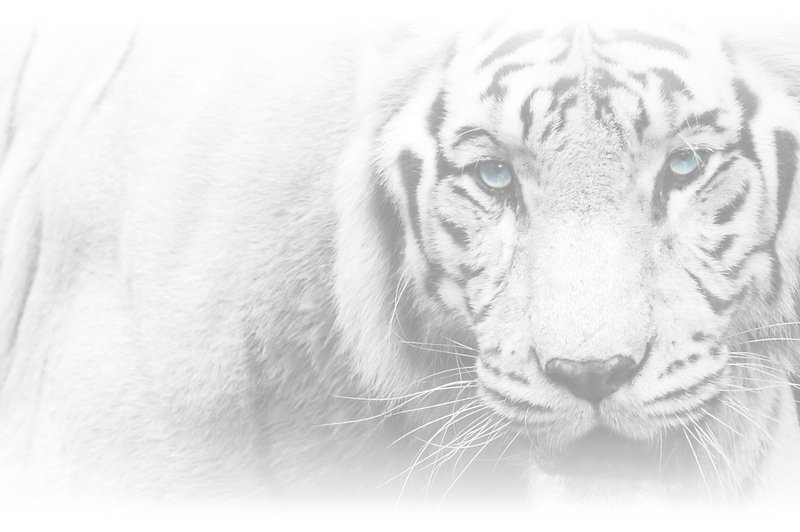 We are the sister company to Tiger Paws HVAC. Tiger Paws’ highly trained, conscientious carpet technicians have cleaned upholstery, tile, and carpets in the Greater Memphis area since 2001. It is the sister company to Tiger Paws HVAC.